There’s a sizable contingent of fans and even NBA players who geniunely seem to believe that the NBA playoffs have been rigged by the league. After Stephen Curry fouled out of a game for the first time in his career, his wife ranted on Twitter that she believes the NBA wanted a Game 7 "for money … or ratings." 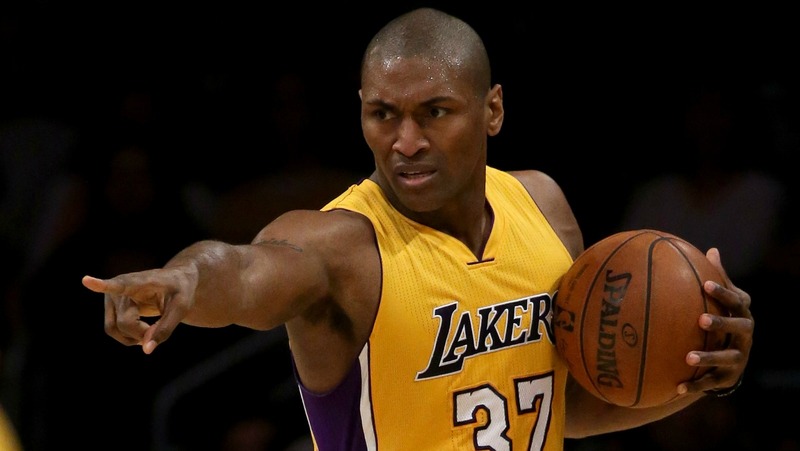 NBA veteran Metta World Peace gave a short lecture on Instagram to prove that’s not true. World Peace also broke down exactly why the NBA had to suspend Green for Game 5. "What you can’t do, you can’t kick in the [groin], because it’s going to put your team in a deficit." Metta explains the finals!!! Peace and love to everyone! Please enjoy game 7. I still have @warriors winning . Should I post full video ?